Mr. Barry is correct – water is the most important ingredient in beer. In fact, breweries can use around 60 liters of water to make one 12-ounce bottle of beer and many have been taken to task about wasting the precious stuff (water, that is). 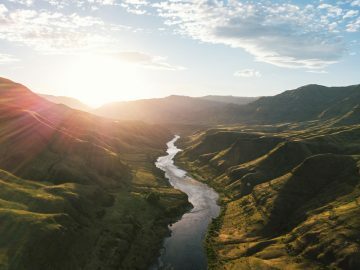 But the good news for us water-loving beer enthusiasts is that some of the more eco-minded brewing companies have signed onto the NRDC’s Brewers for Clean Water campaign, promising to protect streams and wetlands and enforce the Clean Water Act. So, if you love craft beer and rivers as much as we do, check out some of these “green” brews that are easy on the taste buds and the earth. This classic, toasty amber malt comes from an entirely wind- and solar-powered facility in Fort Collins, CO. New Belgium is undeniably a leader in the sustainable brewing movement – they produce 19% of their electricity on-site through solar power and a co-gen engine, use recycled packaging materials, non-GMO hops and barley, and actively support river defense policies. Pairs well with: Camp-chair sunsets on the Green River. This heady and satisfying IPA will have even die-hard hop-lovers smacking their lips and reaching for chips. 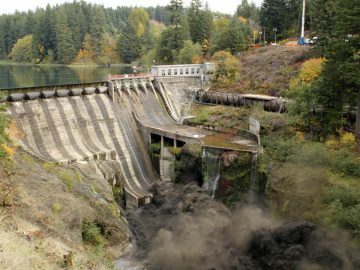 Named after the Sumerian beer goddess, Ninkasi achieved LEED certification for all its new buildings, cutting down on electricity, water and paper use. Not to mention, all ingredients are sourced from the Yakima and Willamette Valleys, right in their backyard. 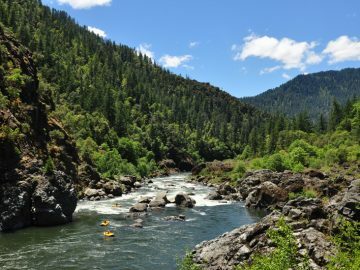 Pairs well with: Off-key campfire karaoke on the Rogue River. A staple in any California paddler’s cooler, this citrusy pale ale oozes refreshment. And Sierra Nevada boasts its own wastewater treatment facility which doubles as a biogas generator, offsetting energy costs. The Chico, CA brewery also owns one of two HotRot composting machines in the country, allowing them to compost pre- and post-consumer food, spent hops and grains, used paper towels and grass clippings. Then, they reuse it as fertilizer for their barley and hop fields. 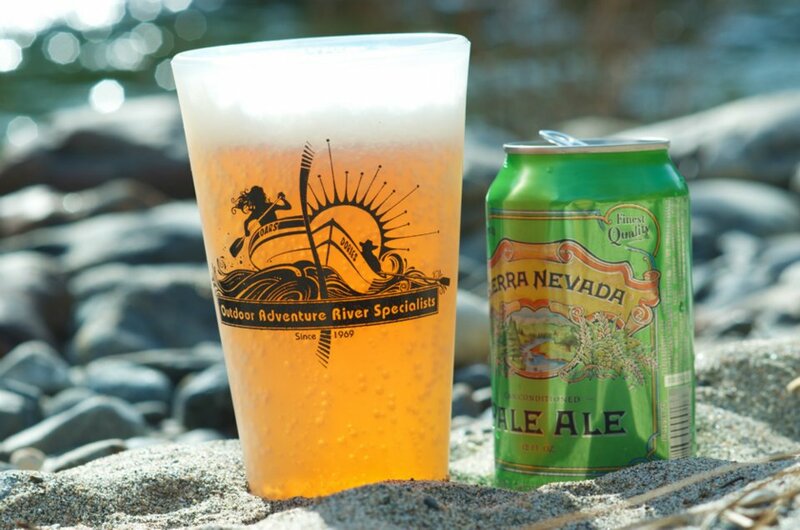 Pairs well with: Sweltering hot days on the banks of the Tuolumne River. A hearty, caramel and coffee flavored brew, the Oatmeal Stout is a true “beer blanket.” Alaskan beers keep you warm and the Earth cool by harnessing CO2 generated during the brewing process and reusing it to package beer and vacuum seal oxygen tanks, keeping carbon dioxide out of the atmosphere. They also developed a unique steam boiler that runs on spent grain instead of gasoline. Pairs well with: Toasting the midnight sun on the Tatshenshini. This extra special bitter is a smooth ale with enough spice and bite to keep you from falling asleep at the oars. Yards also happens to be a sustainability leader on the East Coast. All of their spent grains are sent to farmers for reuse as livestock feed, all power is derived from wind-farms and the brewery has collected and reused over 2 million gallons of water every year. 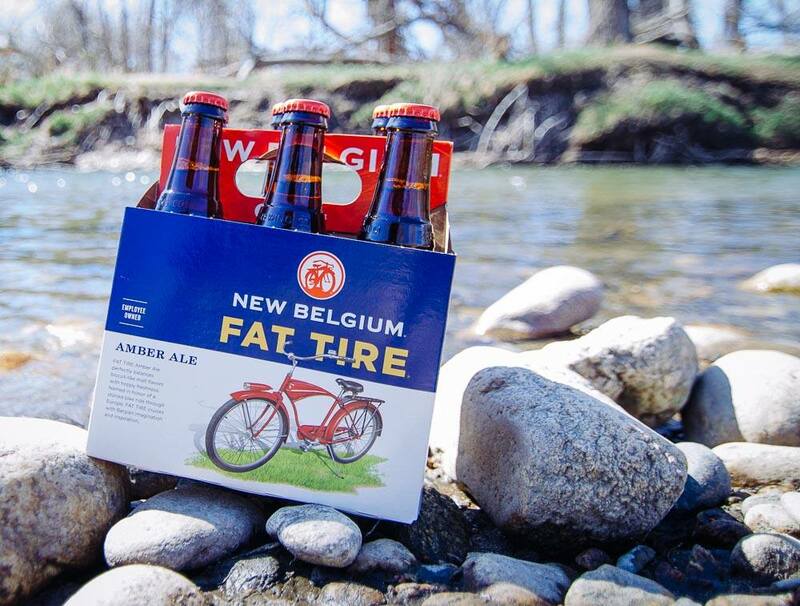 Pairs well with: Post-whitewater relaxation on the Upper Gauley. Interested in more beer and river pairings? 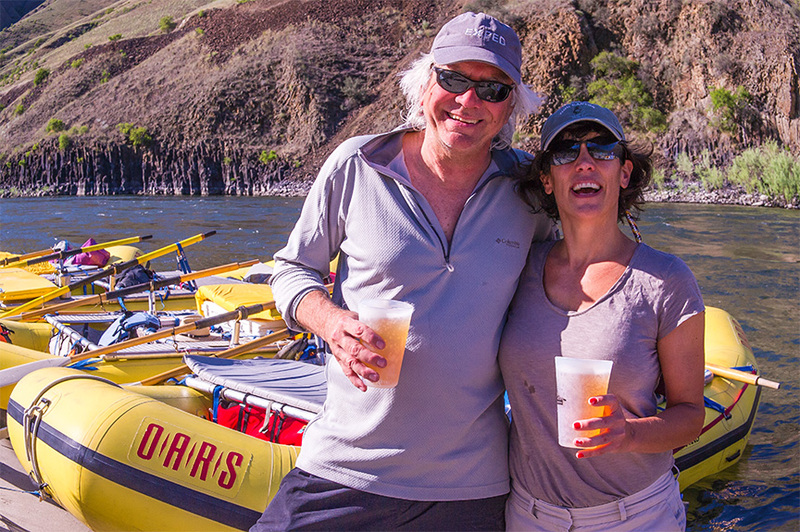 Check out OARS’ Craft Beer Tasting trips.